The National Convenience Show (NCS) will return to The NEC, Birmingham on 16-18 April 2018. The show is the must-attend event for all owners and buyers from the convenience market. The show shares ideas on how to drive your business forward, generate additional footfall, and cash in on increased basket spend. Join the UK's most switched-on retailers for three busy days packed with over 600 must-meet suppliers, inspirational experts and all bright ideas. Profit, Innovation, Success. This year we're returning to the National Convenience Show to showcase our NESCAFÉ® &GO® Coffee Machine and NESCAFÉ® Alegria Commercial Coffee Machines. 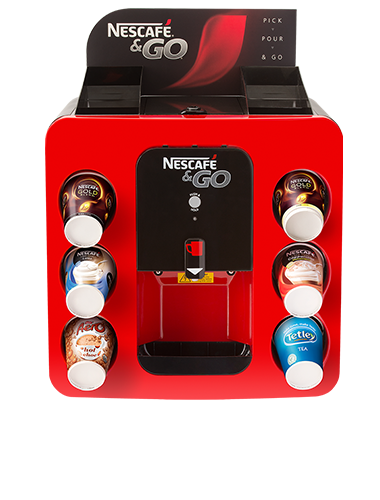 Our simple coffee to go solutions from the nation's favourite coffee brand, NESCAFÉ®*, can help turn your store into a convenient coffee destination for your customers. Visit our stand at P48 for the opportunity to meet and chat with our convenience market experts and try out our NESCAFÉ® coffee to go solutions. 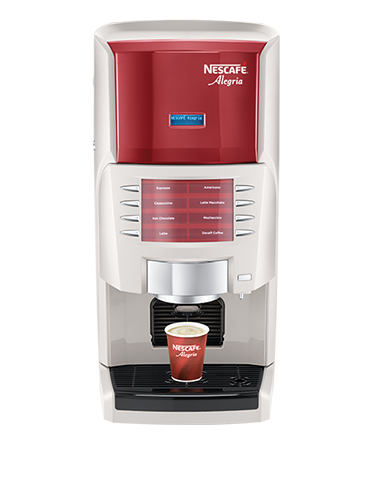 Throughout the event, we will also be offering you the chance to buy our NESCAFÉ® &GO® Coffee Machine with £20 off! So make sure you don’t miss out by visiting our stand to receive your promotional webshop link. T&Cs apply. *based on number of NESCAFÉ Original cups sold - Global Data, Volume sales, 52w/e Jan 2018.